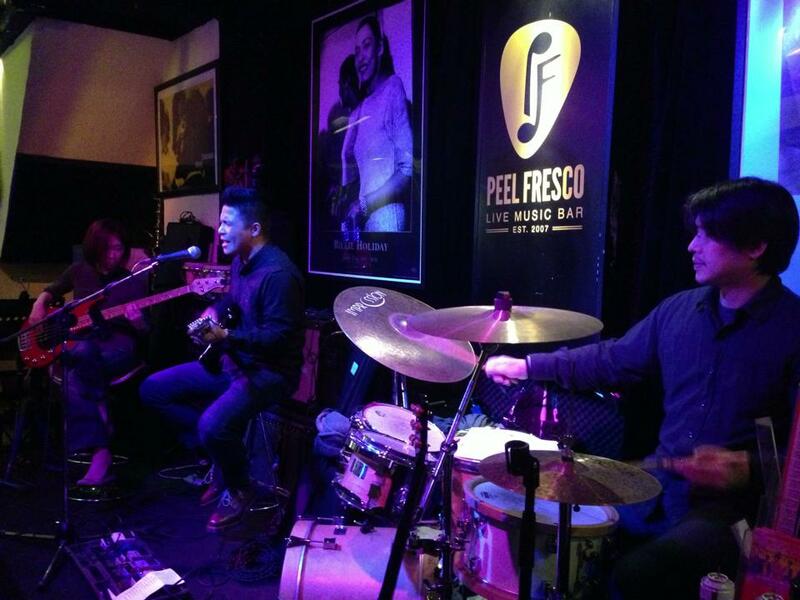 Created in 2007, Peel Fresco has long been one of the prime live music spots in Hong Kong. Opened 7 days a week, our venue frequently hosts renowned artists from the Hong Kong jazz scene, such as Allen Youngblood, Sybil Thomas, Eugene Pao, Ted Lo, Teriver Cheung, Nate Wong, as well as promoting young talents , offering jam sessions, and showcasing visiting international artists. Our warm and cosy atmosphere makes it a perfect spot for musicians to play with passion and provide our guests with a unique experience.